Looking for our India tour(s)? We’re so happy you landed here! We’re currently working on our latest itineraries and if you contact us, we’ll let you know as soon as they get posted to the website. Our next adventure is planned for the fall of 2018. This 14-day women-only tour of North India is one of our most popular at WanderTours and sells out quickly. 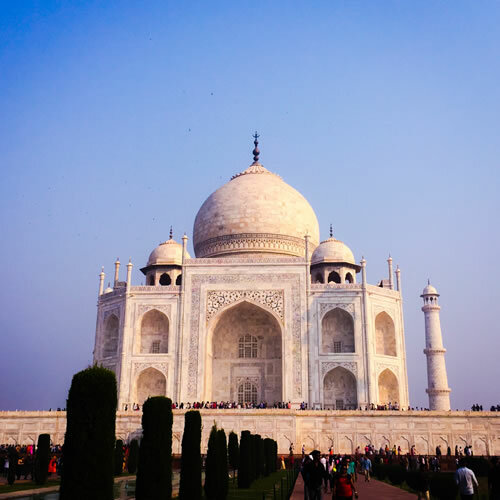 You’ll take in the highlights of North India’s spectacular architecture as you explore the Jain temples, Agra’s Red Fort, Jaipur—often referred to as The Pink City—the Royal City Palace and of course, the iconic Taj Mahal – a breathtaking experience. But this is more than a tour of the highlights. 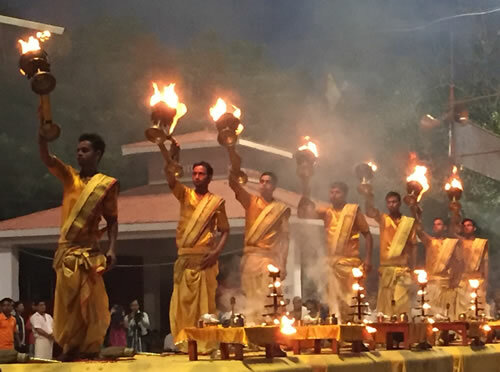 You’ll also partake in one of India’s biggest festivals, Diwali, the Festival of Lights and, if you choose the Varanasi add-on, you’ll witness the spirituality and culture of India in aarti (prayer) ceremonies on the Ganges River. You’ll be immersed in Indian culture in an intimate way as you are welcomed into homes for cooking classes, demonstrations and meals. 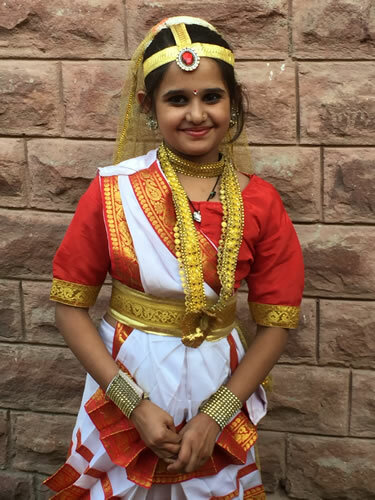 And, you’ll have an opportunity to see firsthand the organizations that are helping marginalized women and children by visiting The Salaam Baalak Trust and the Sambhali Trust – often a highlight for many of our tour participants. 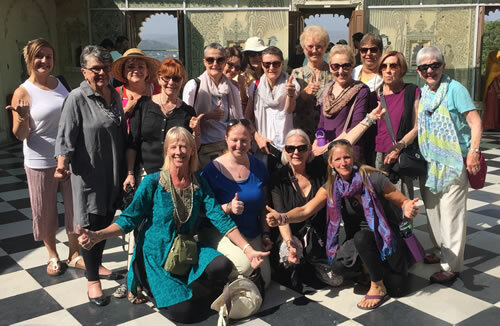 There’s nothing like traveling with a group of women to explore another culture! And with the ample time to shop the colorful markets and explore some dining on your own, you’ll leave this tour not only with a deep love for India, but a feeling of sisterhood with the group. With only 15 spots, this tour sells out every time and this one will be no exception! Contact us right away to get on our North India waiting list or if you have any questions about this tour.